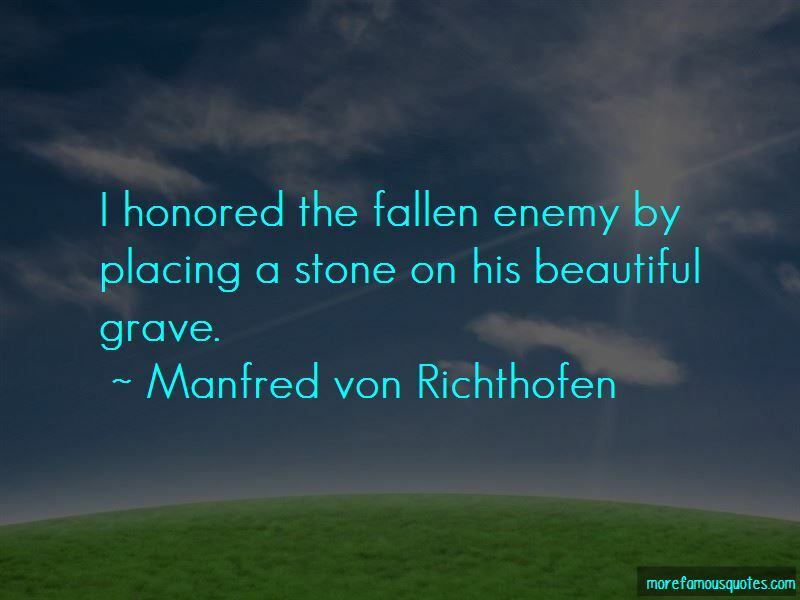 Enjoy the top 32 famous quotes, sayings and quotations by Manfred Von Richthofen. The murder of a man is still murder, even in wartime. 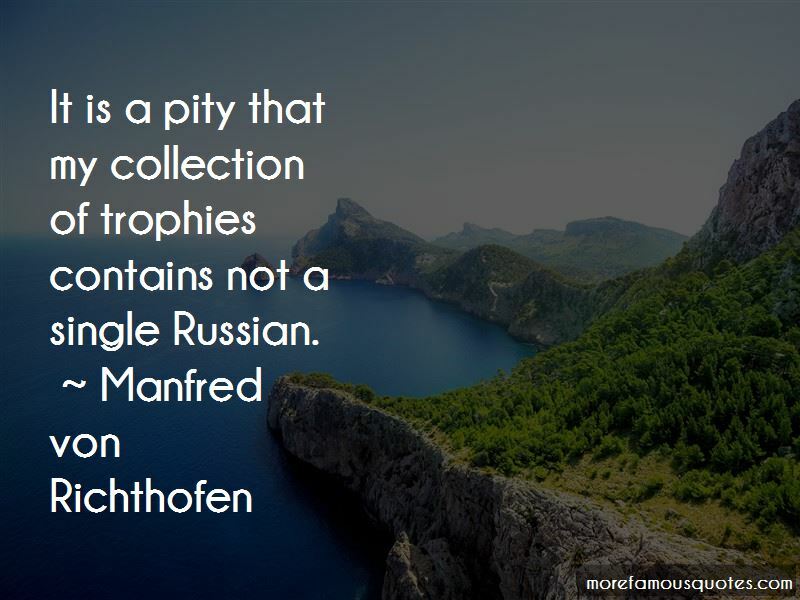 Success flourishes only in perseverance ceaseless, restless perseverance. 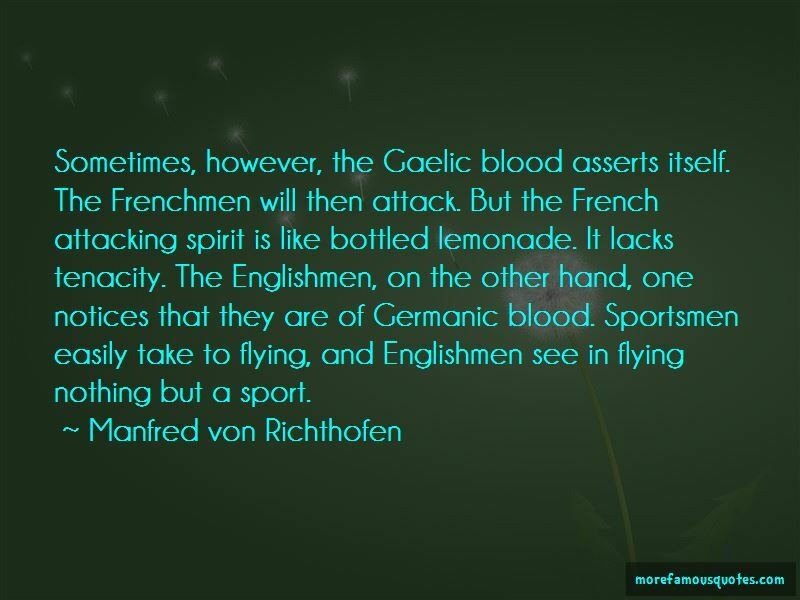 Want to see more pictures of Manfred Von Richthofen quotes? 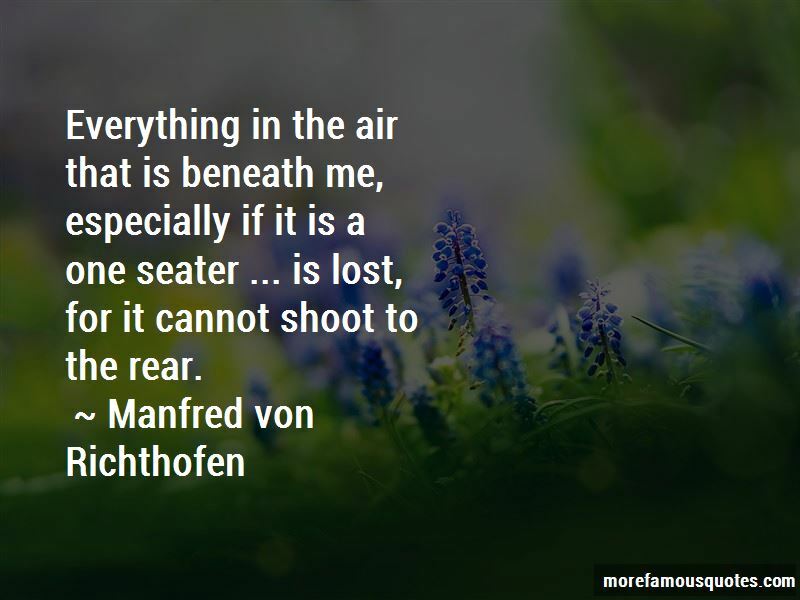 Click on image of Manfred Von Richthofen quotes to view full size.